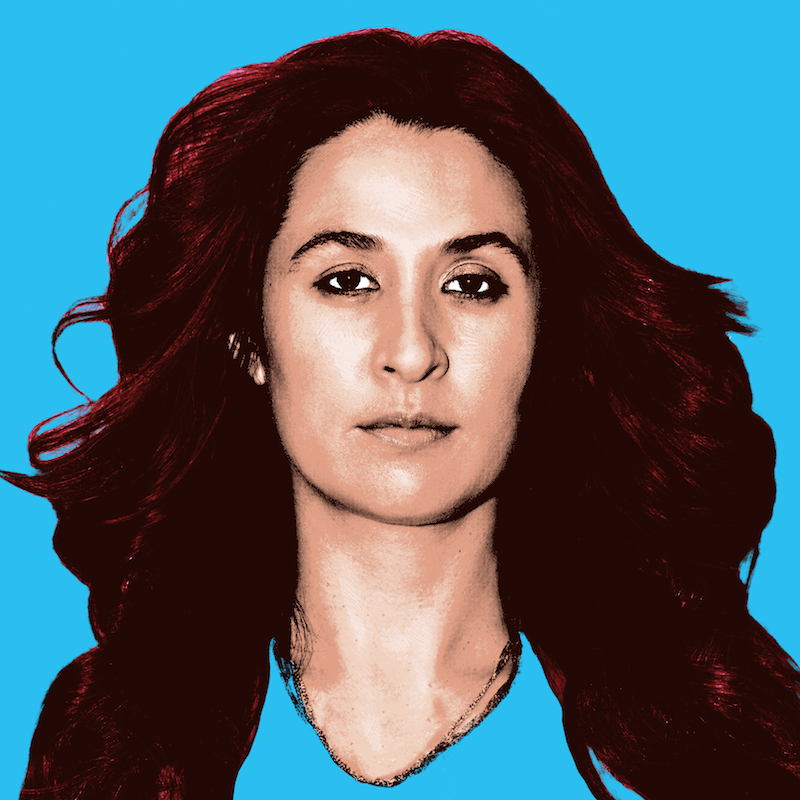 Jess Ribeiro has today released her new track ‘Love Is The Score Of Nothing’. 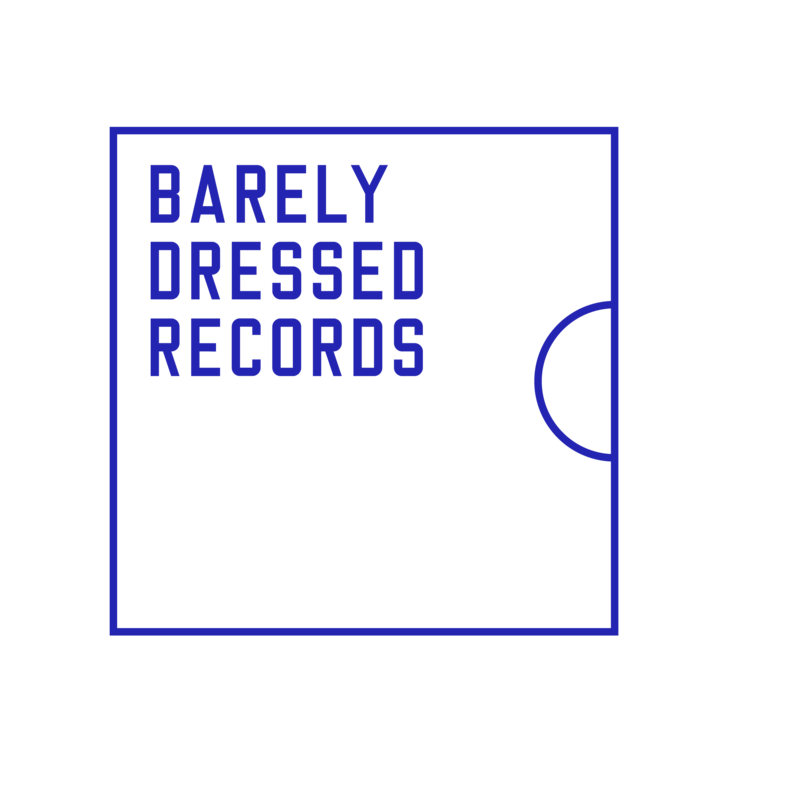 Out now via Barely Dressed / Remote Control Record, it’s the first taste of new music in more than 3 years from one of Melbourne’s most beloved and acclaimed musicians. Premiered yesterday on Double J’s Mornings with Zan, the new single is something of an indie rock banger from Ribeiro, signalling a new sound for an artist whose previous albums explored a kind of intricate folk-noire. This time round Ribeiro recalls the nonchalant coolness of the great French female vocalists of the 1960’s. Her vocal performance is detached while a delightful jangle of guitars, drums, keys and percussion swirls happily underneath. Listen / Share ‘Love Is The Score Of Nothing’ HERE. Produced by Ben Edwards (Marlon Williams/Julia Jacklin) and recorded as an all-star 3-piece (Dave Mudie of Courtney Barnett fame and Jade Imagine), ‘Love Is the Score Of Nothing’ features lyrics despairing about love at its most nihilistic. This is a song about love – but most definitely not a love song. Also released today is Jess Ribeiro’s new video for the single, premiered last night on the 405 – directed by Nick McKinlay and shot around Collingwood’s famous Ginger Hair Salon. As Ribeiro explains, “Hair stylist Ginger Light is well known for her love of Brigitte Bardot, Jane Birkin, and all things sixties fashion and hair.” As Nick goes on to say “It ended up being a celebration of Ginger’s life, shooting at her salon, in her car, and on her roof. We aspired to reflect her life on film…. with tennis racquets.” Watch via image below. ‘Love Is The Score Of Nothing’ is the first music out from Jess Ribeiro since her 2015 triumph Kill it Yourself. That album was shortlisted in the top 10 for the Australian Music Prize, received Album of the Week on multiple community radio stations and received impressive reviews across the board. 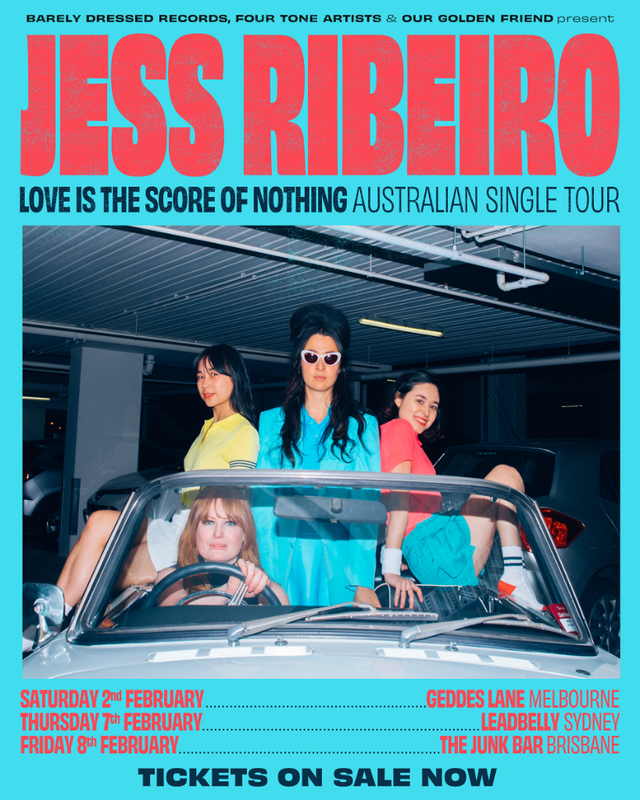 Jess Ribeiro is undoubtedly a shape-shifting musical enigma – to show off her new sound (and new band), she has announced a run of east coast dates in February – details and tickets below. Jess Ribeiro – ‘Love Is The Score Of Nothing’ is out now via Barely Dressed Records / Remote Control Records.